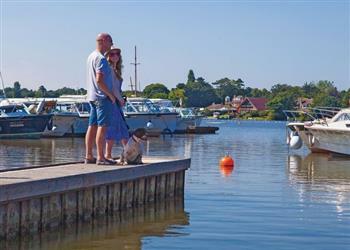 You have 48 Hoseasons Relax and Explore holidays to look at in Eastern England. 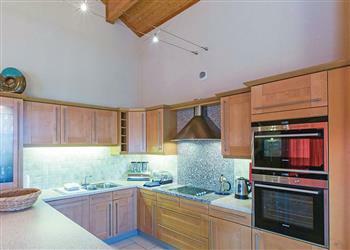 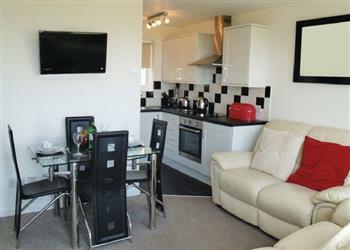 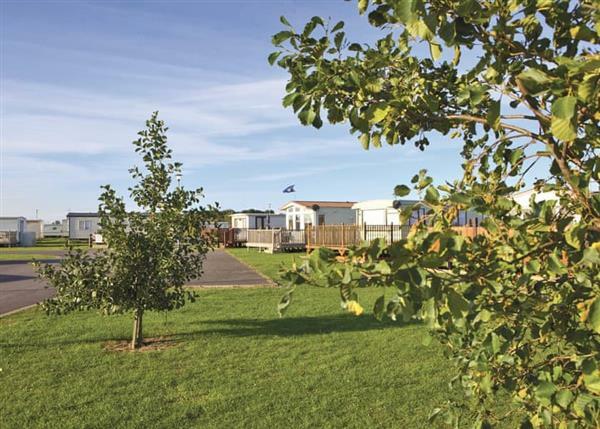 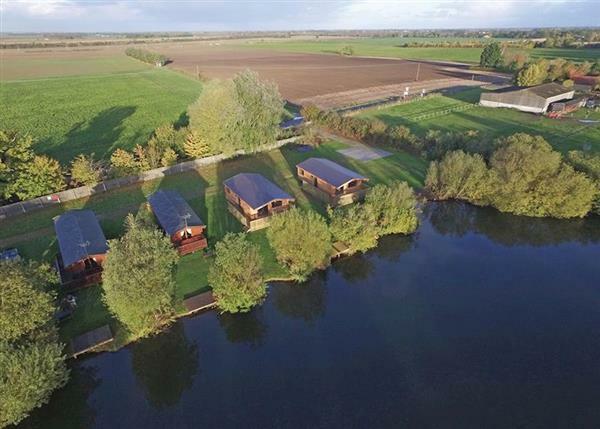 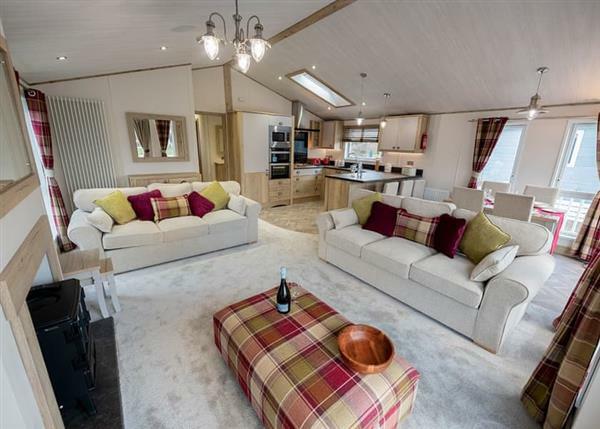 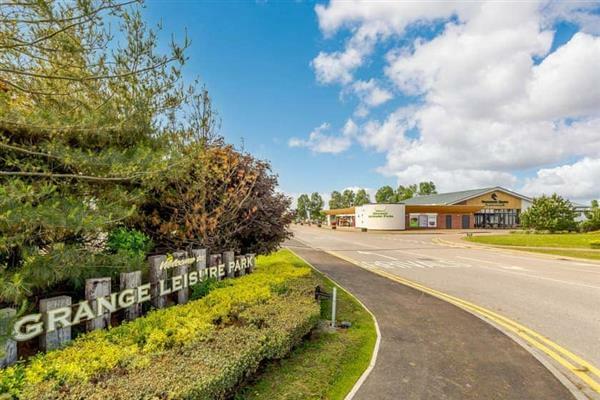 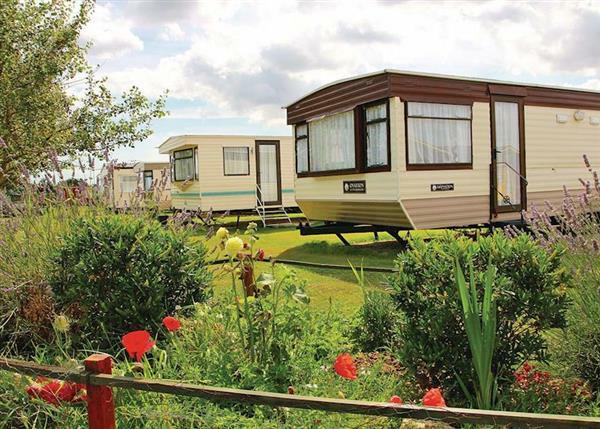 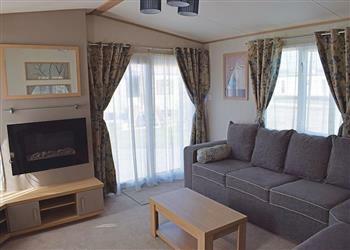 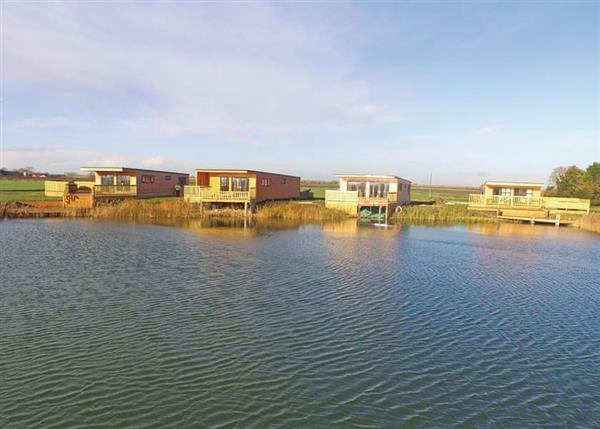 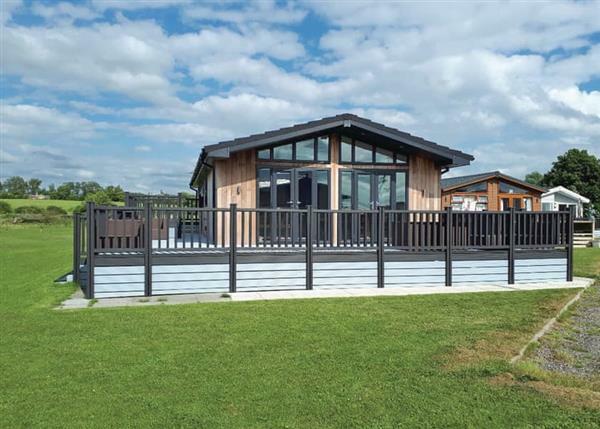 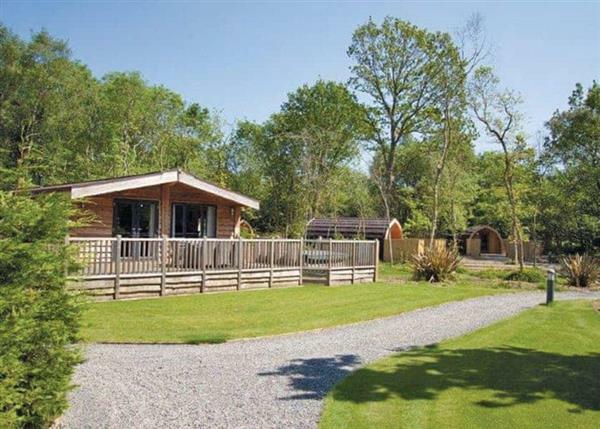 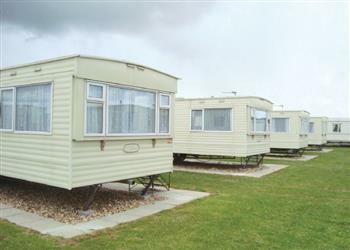 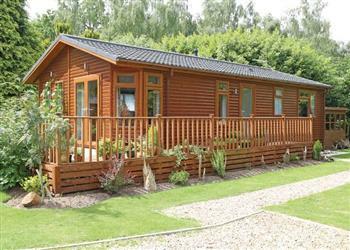 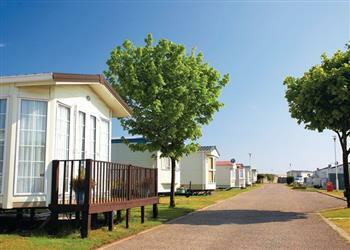 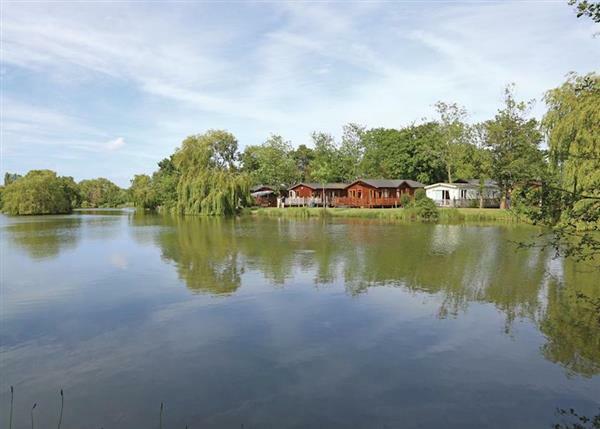 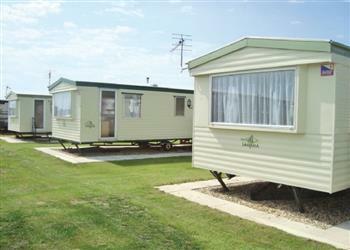 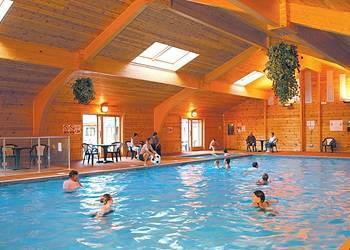 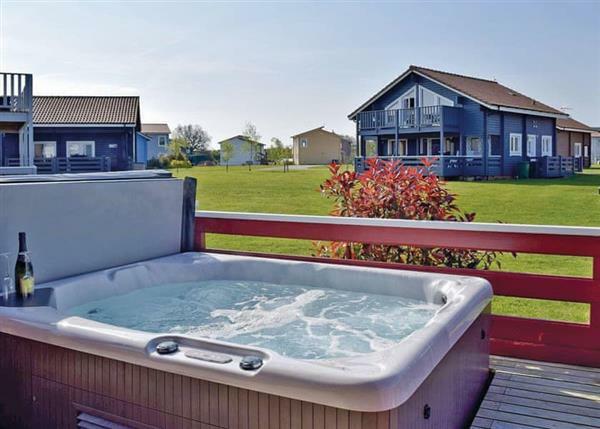 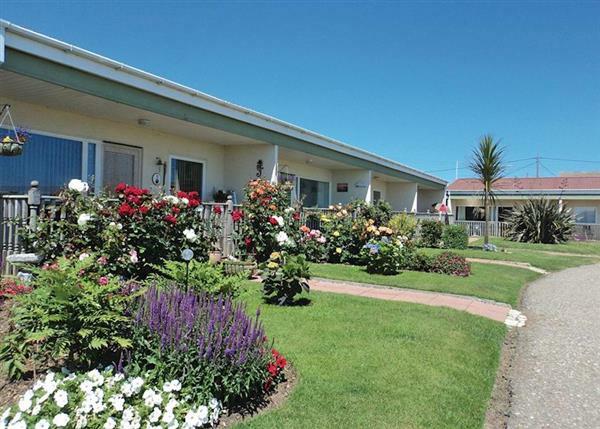 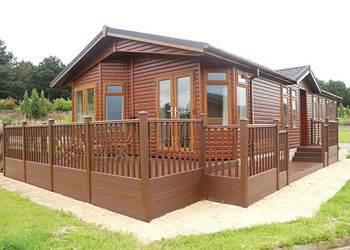 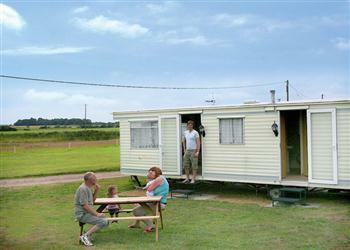 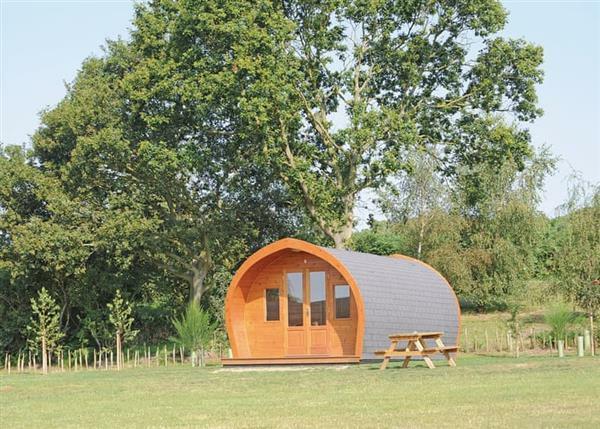 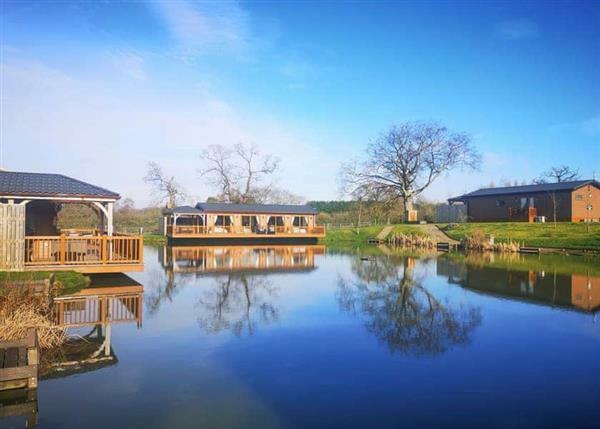 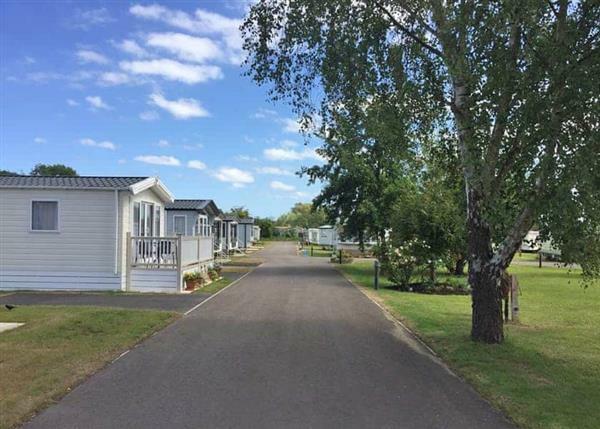 The "Relax and Explore" holiday parks and lodges by Hoseasons will give you a quieter holiday experience. 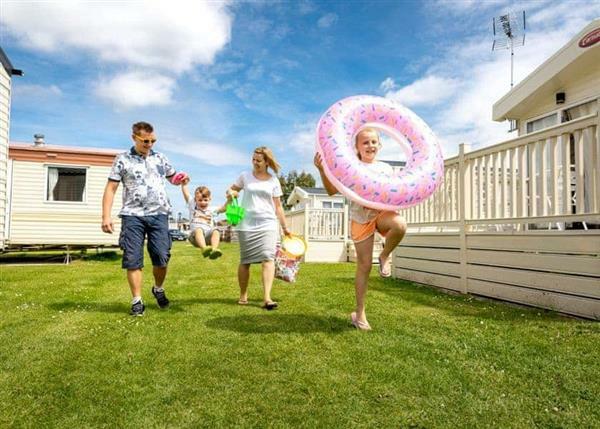 If you don't want the laid on cabarets and entertainment of the bigger "family fun" parks, a "relax and explore" park could be the one for you. 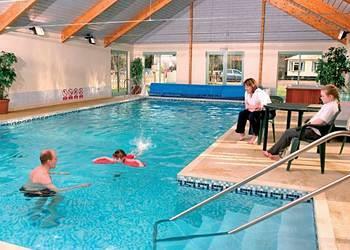 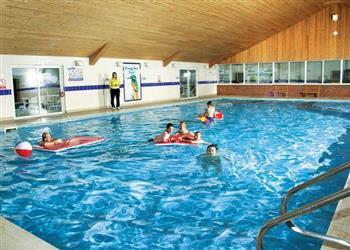 Most relax and explore holiday parks have their own swimming pool, and some parks have a bar too. 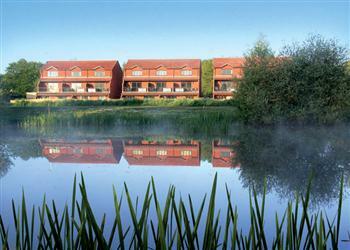 There is also plenty to see in the area, which makes a stay at one of these parks a great base for touring. 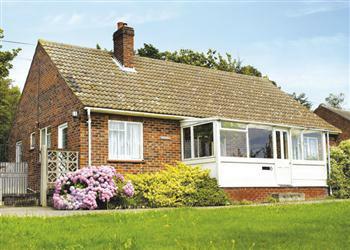 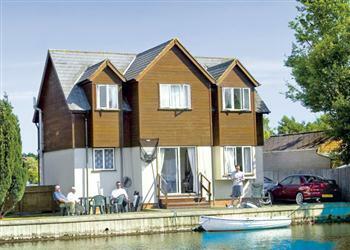 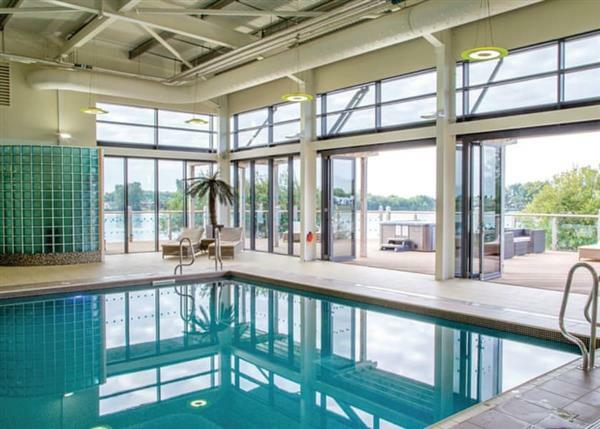 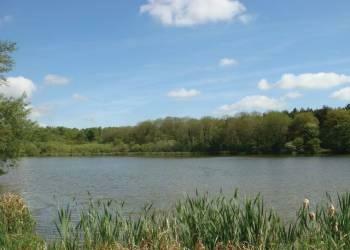 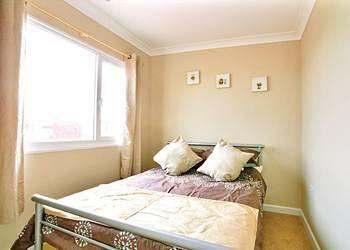 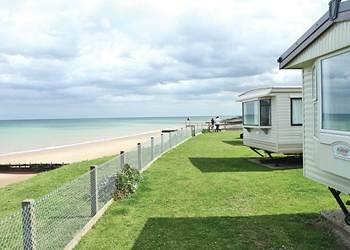 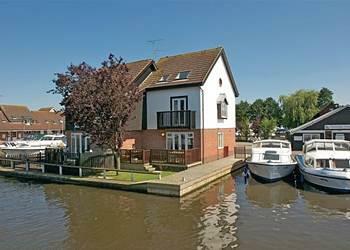 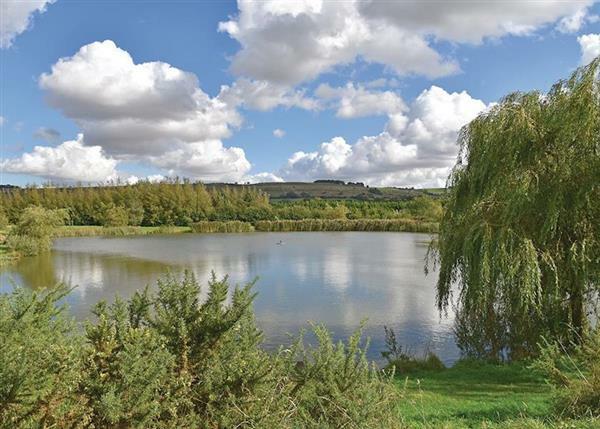 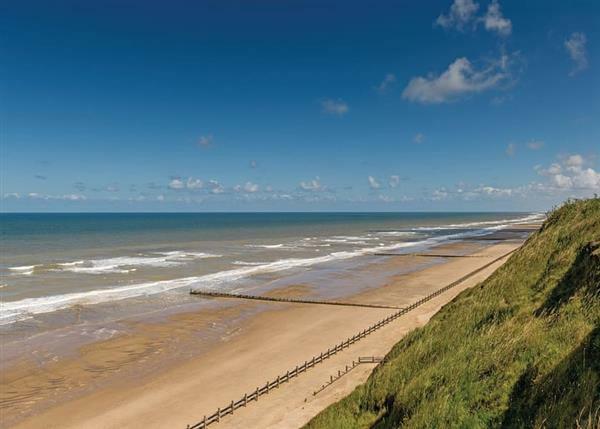 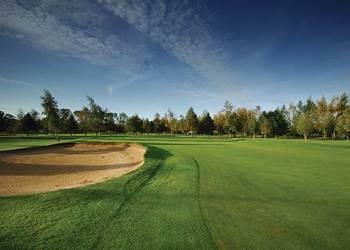 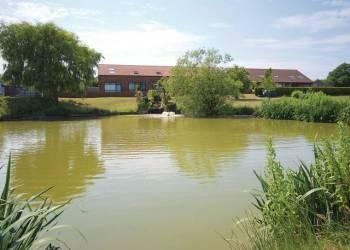 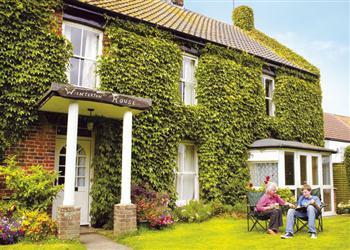 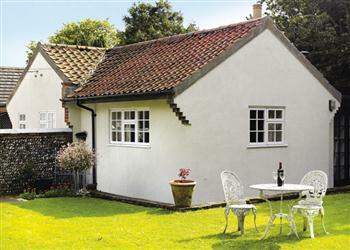 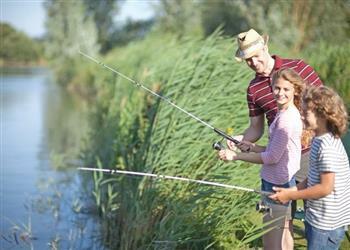 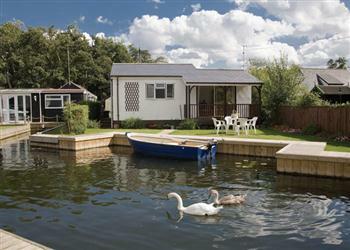 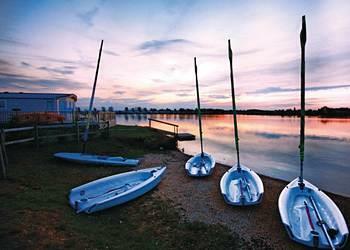 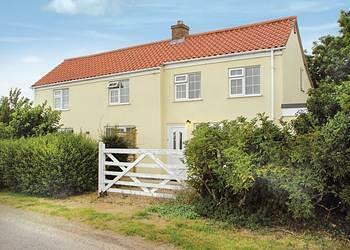 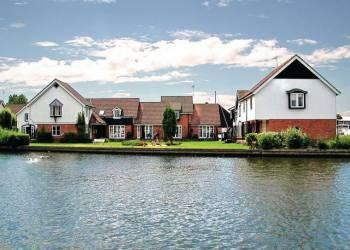 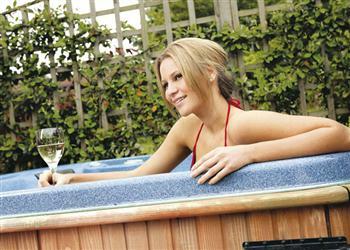 Featured here are Relax and Explore holidays in Eastern England.